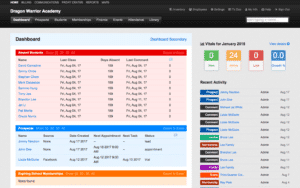 The dashboard is the first feature you see when logging onto your martial arts Kicksite software. Here you will find everything, including your absent students, birthdays, expiring memberships, employee invoices, and more all wrapped up into one customizable page. Our members prefer our dashboard over other martial arts management software for the simple fact that it is just that – simple. What do YOU want to see? It’s under your control. With Kicksite, you have complete administrator capabilities and views. Do you prefer to use the dashboard primarily for a quick view on which karate students are absent? You can mark the feature as your primary view and hide the rest. Do you want to see which students have an upcoming rank promotion? Students are organized easily by rank, or however you’d like. Your capabilities with Kicksite are right at your fingertips with our simple navigation. Another benefit to the Kicksite dashboard is it’s report capabilities. If you prefer hard copies of all your information, you can export any information from the dashboard onto an excel spreadsheet. Reports are also made easy with simple data. 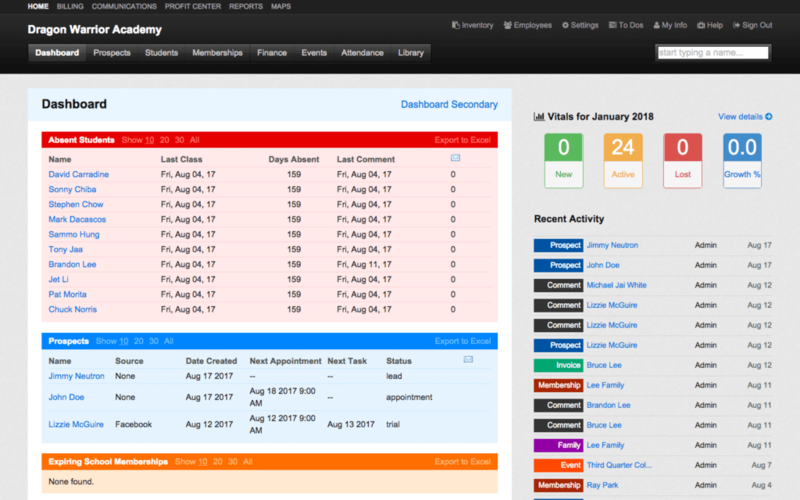 Keeping track of your martial arts students is the main goal, and dashboard capabilities are available for every individual’s needs. Keep track of your studio’s progress. The dashboard also offers vital metrics such as how many taekwondo students are new, active, or leaving. You can also monitor your growth or loss rate for your martial arts studio. You have the capability to see who each student is in each category and create reports from there as well. 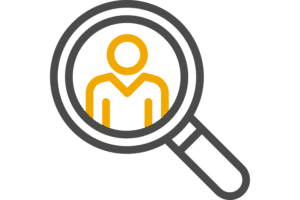 In addition to monitoring your students, you are also able to monitor your employees. As an administrator, you are able to see your employee activity and invoices – all of which can also be exported. Do you want to know which employee taught last Thursday’s jiu jitsu class? Do you want to know how many invoices you have this month? Done. Running a business is tough, your business management doesn’t have to be. That’s where the Kicksite dashboard comes in for 24/7 organization.